Are you planning to take on a regional destination soon? Then the best plane to charter for would be the Let-410. This 19 seat aircraft is equipped with the facilities to meet your one-hour flight. With its roots coming from the Czech Republic, this plane has had roughly variants to fit different applications. It is widely flown for its usefulness and non-frilly features. So if you’re up for an adventure, let the Let-410 take you to your intended location. This classic can take you for a stable and sturdy flight. If you’re a flying enthusiast, you can ride the Let-410 and enjoy the skies’ views while flying over the landscapes, mountains, rivers and other sceneries. This aircraft allows for you to reach as far as Quebec or even Indiana, United States if you’re coming from Ontario, Canada. As you speak with your operator, one standard feature which you can confirm would be their WiFi set up. This allows for you to stay connected with your friends, family and professional network, whether you’re flying for business or leisurely purposes. 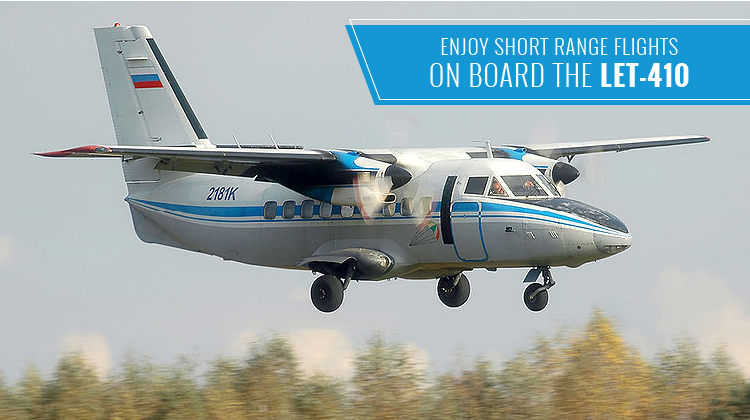 Know more about the specifications of the Let-410 and take on a leisurely flight aboard this short range plane today. While the Let-410 is considered to be part of the small jet category, it is still considered to be spacious compared to most of its counterparts. Its cabin’s space is equivalent to a maximum of 19 passenger seats, and its standard chairs are comfortable for you to enjoy several minutes’ worth of travel time. If you’re planning to reach this plane’s farthest possible destination, then it’s best to confirm the allowable number of people who can fly with you. Your jet’s load mustn’t also be maxed out, when it comes to your luggage weight. Upon confirming your number of passengers and baggage weight, your operator can then jot down your trip’s routes and schedules within a flight plan. Keep in mind, a lighter aircraft lets you reach its farthest possible location at a much faster pace. 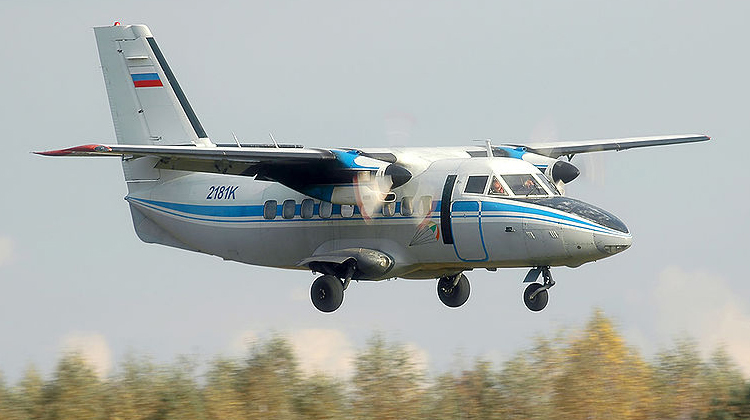 Manufactured Czech Republic based company Let Kunovice, the Let-410 had its first flight during 1969. 48 years later, over 1,000 of its units are still being flown throughout the world. With its 14 variants, roughly 50 civilian and 40 military operators have the plane as part of their fleet. Over 5 dozens of countries have the Let-410 as their sturdy aircraft for short range trips.